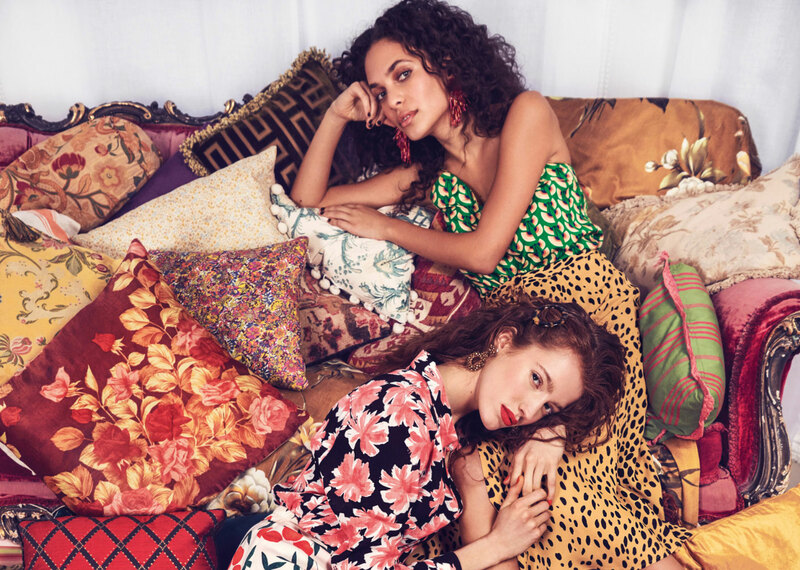 The mood for spring? Pastels. And the easiest way to nail to the sugary sweet style? Through your makeup. 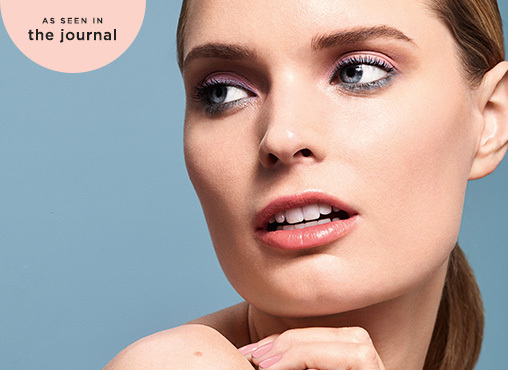 Cue, Lisa Vallencia, the makeup artist behind this delicate pastel look created exclusively for House of Fraser. Here she shows you how to reign supreme in sorbet shades. 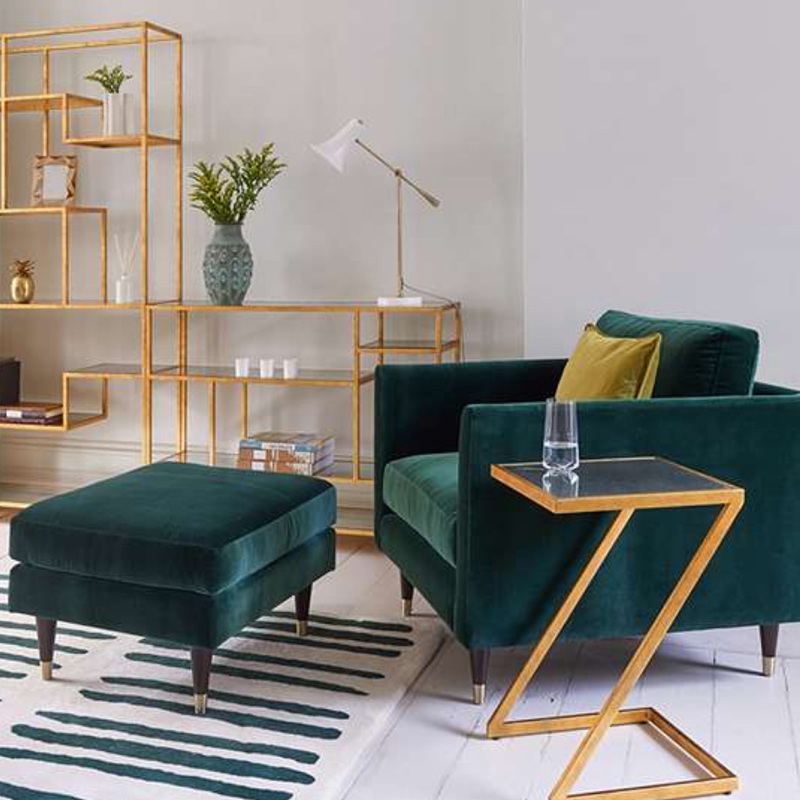 DO choose pastels with a metallic finish. Just wet a brush before applying to create an instant molten metal look. DON’T be afraid to mix up pastel eyeshadows and liners. Use one shade on the eyelids with a contrasting colour under the lash line. 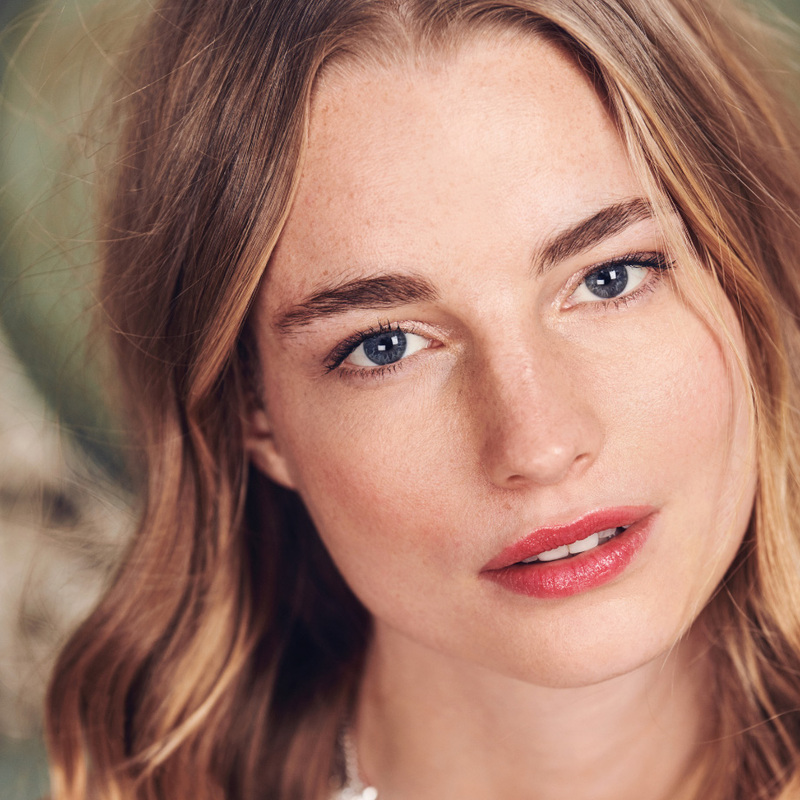 “If you’re nervous using pastel shades on your eyes, opt for pastel lips to pretty up your look"
Wondering what to get your mum for Mother's Day? 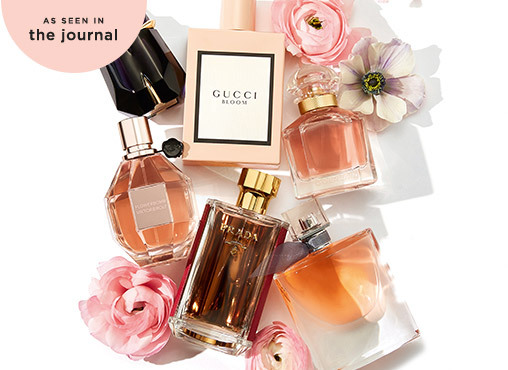 You can't go wrong with one of these floral fragrances - each one is an instant classic. The floral blend of Carla Lavender, Sambac Jasmine, Album Sandalwood and Vanilla Tahitensis comes together to create a fresh, oriental scent. A true modern classic. 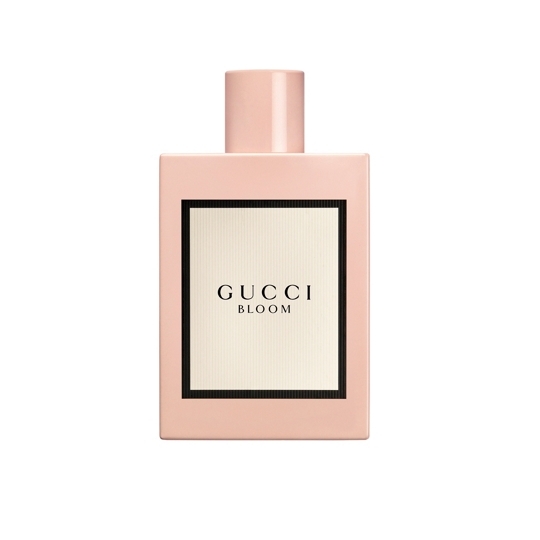 Rich, unique and fresh, Gucci Bloom evokes a sense of summertime nostalgia. 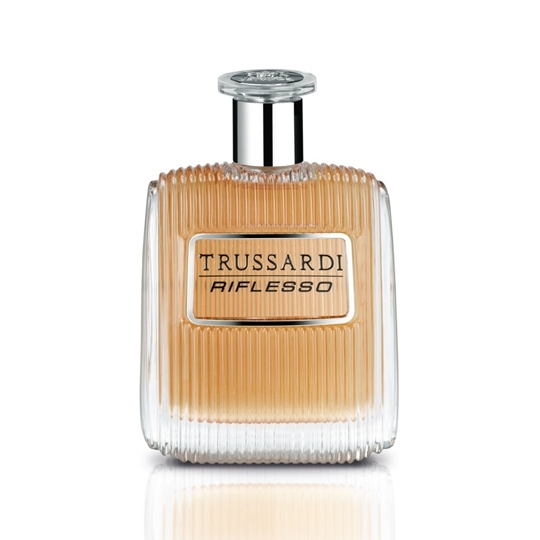 Highly concentrated Natural Tuberose is blended with Jasmine to create a delicately feminine scent. 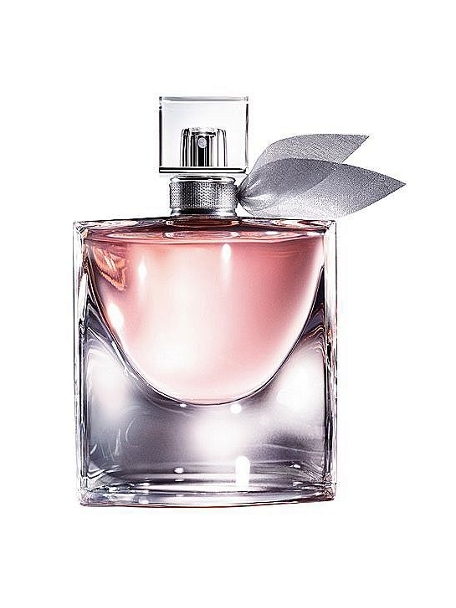 With notes of Iris Pallida, Patchouli Essence and Orange Blossom, this perfume from Lancôme is truly iconic. Long-lasting and powerful, one spritz behind the ear is all it takes. 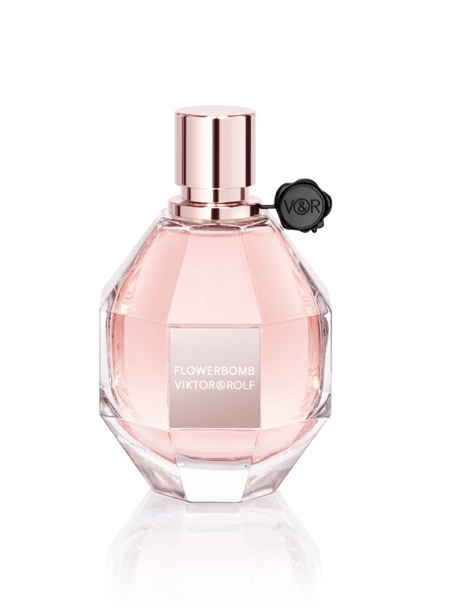 An enchanting concoction of florals on a base of patchouli, Flowerbomb is exactly what the name suggests. 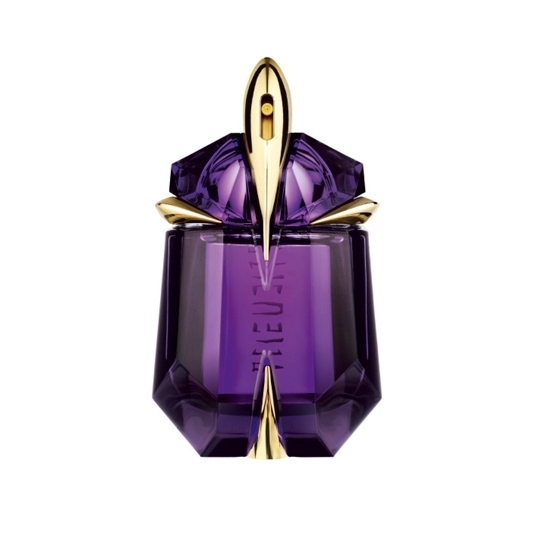 Incredibly wearable and perfect for both day and night, it's a must-have for any perfume wardrobe. 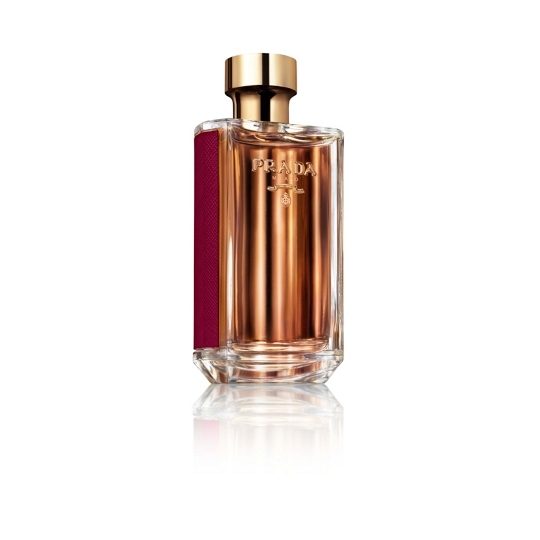 At the heart of this perfume from Prada sits Tuberose, Ylang-Ylang and Patchouli. Floral but with a spicy twist, this fragrance encompasses a sense of mystery that appeals to the unconventional scent lover. Upon notes of Mandarin essence, Cashmeran wood and white amber sits the floral top notes of Sambac jasmine. This distinguishable scent is a hot favourite across all generations. Ever baffled by shapes and styles? Pull things out of your wardrobe that don’t make cohesive outfits? We’ve decided to declutter and present to you the style staples you need this winter. 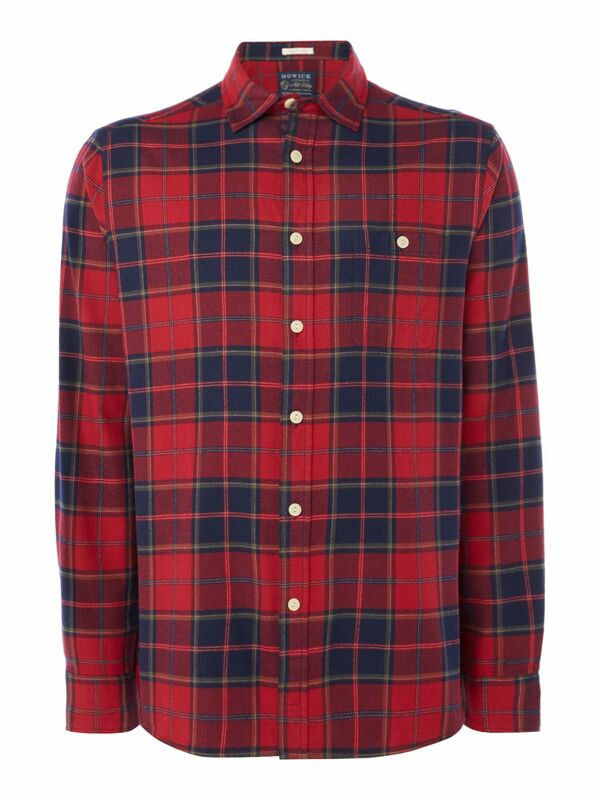 Work rich, wintery colours into your look through a plaid shirt. The options are varied and the result simple yet unswervingly effective. Wear: layered over a tee for urban off-duty or tucked into chinos for a failsafe interpretation of smart/casual. The faithful friend of every man come winter, a coat is what you’re seen in most after all. 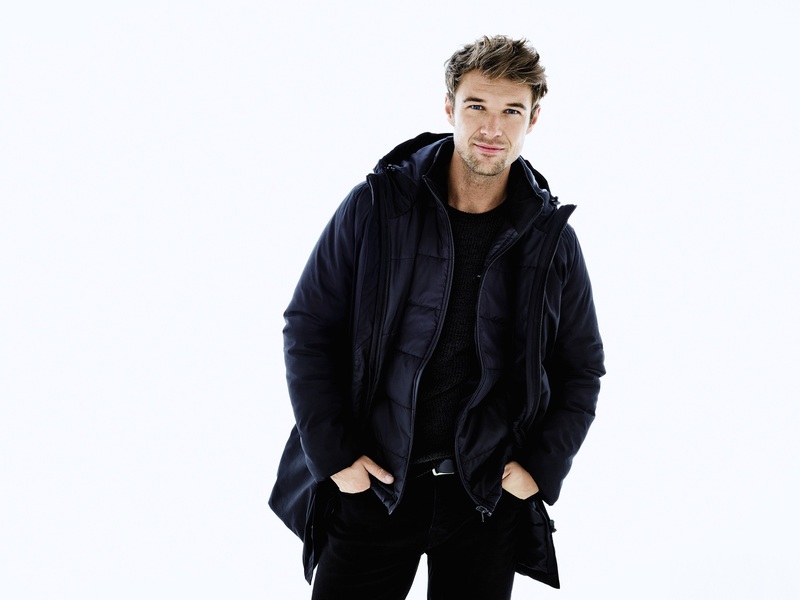 For a great ratio of cost-per-wear, go for a wool overcoat which suits almost all occasions. Wear: over a suit for work or with a coloured shirt, jeans and biker boots come Saturday. 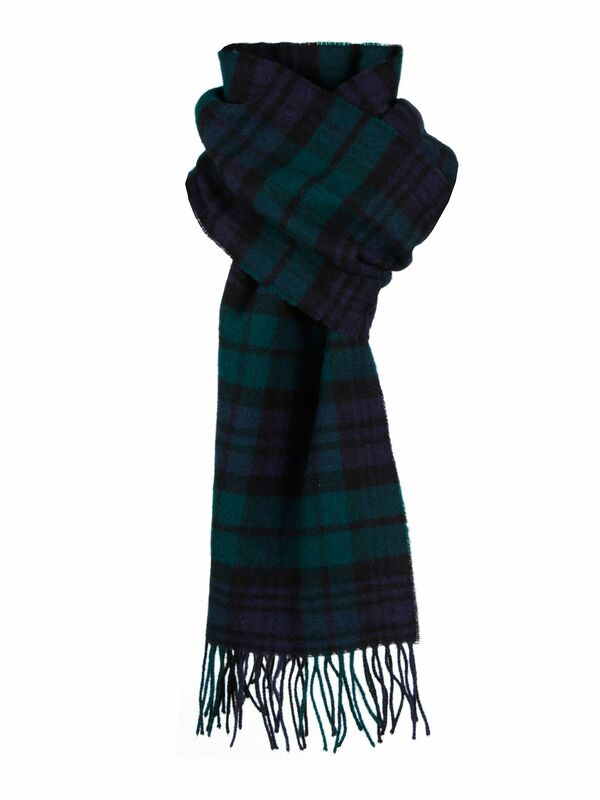 Classic and timeless, there’s something inherently classy about a check scarf. Add one to an ensemble to look instantly pulled-together. Wear: with a wax jacket and plain shirt, or a blazer and backpack. 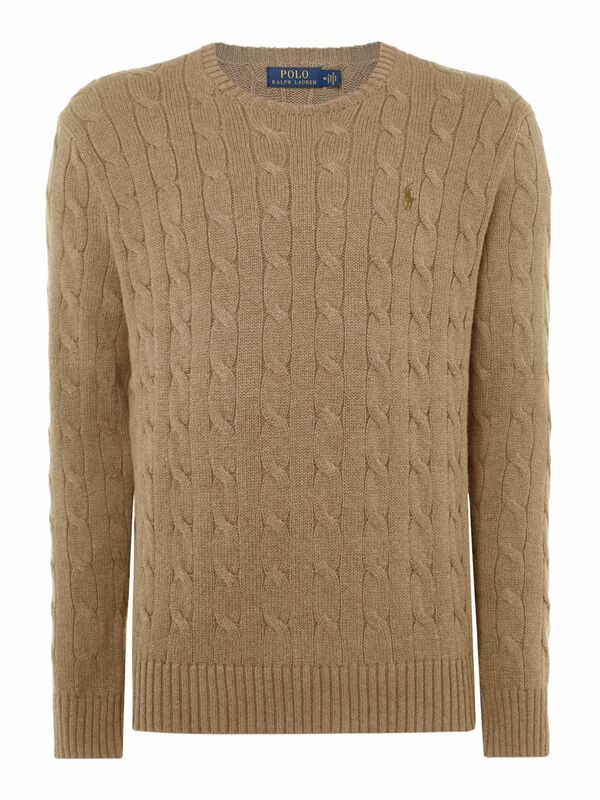 With both Ivy League and fisherman connotations, the cable knit can be used in multiple ways. It’ll add polish to your walk-and-pub attire and a casual air to your office uniform. Wear: with a shirt, collar tucked in. Meet the perfect footwear middle-ground. 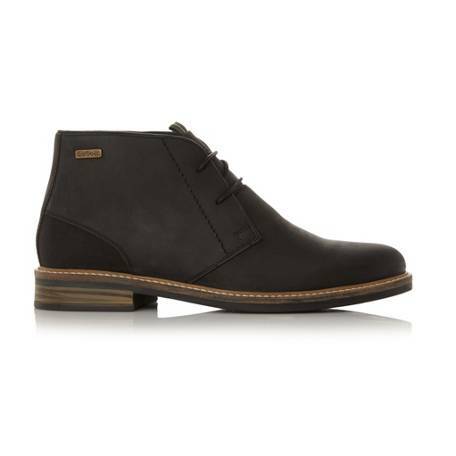 A pared-back aesthetic and earthy colours combine in boots that work for smart or casual occasions. 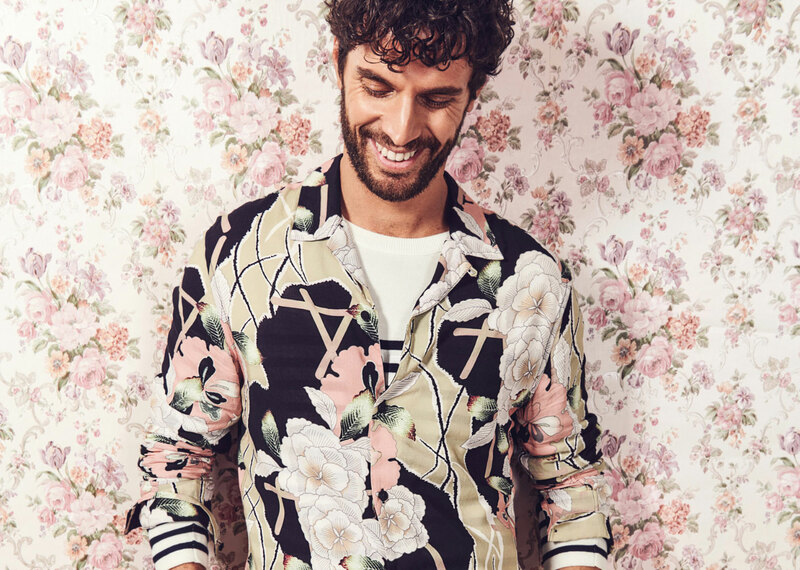 Wear: with turned-up jeans or chinos. 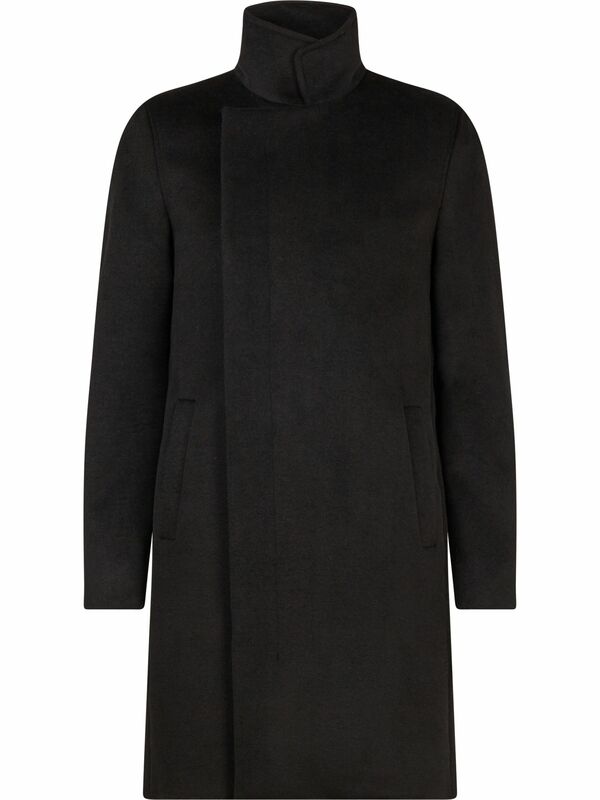 Choose a slim wool coat for dressed-up or a rugged jacket for dress-down. 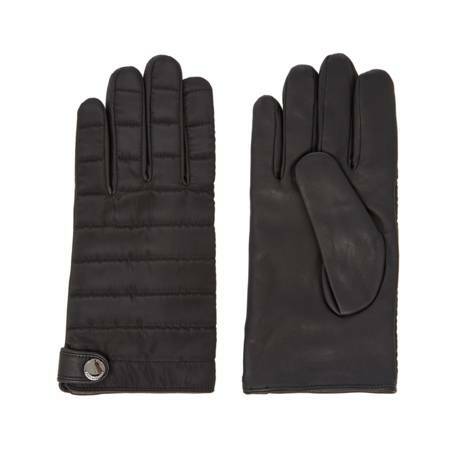 With associations of driving and flying, leather gloves have become a style statement in their own right. Keep things simple in black or brown. Wear: with a coat and boots, but swap to wool gloves when sporting a leather jacket. 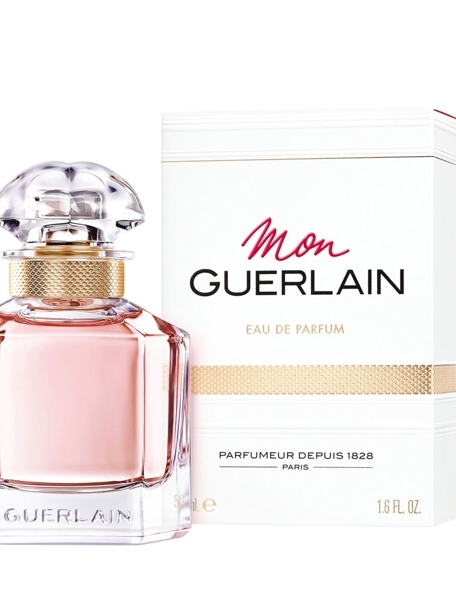 There are two types of perfume: niche and mainstream. The difference? Not as many bottles of niche perfume are available. You may have never smelt anything like it which is exactly why these fragrances are worth your time and money. This spicy, oriental perfume from renowned Italian fashion house Bottega Veneta evokes the sensuality of the house’s leather goods. 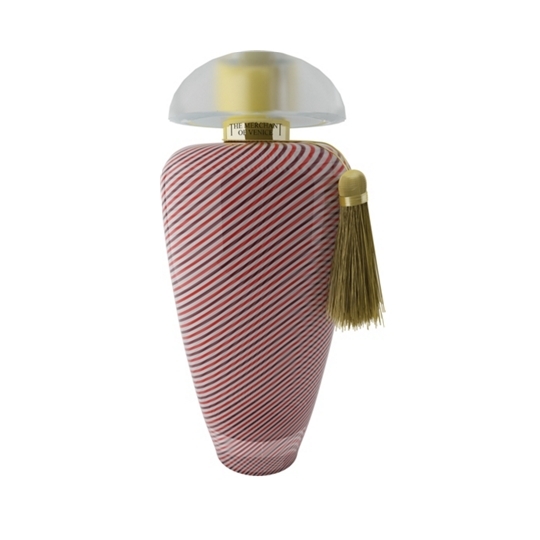 Belonging to the woody, mossy chypre family of fragrances, it oozes sophistication. A cult favourite of ours, this fragrance for men can only be described as a tiny bottle of energy. If Creed was good enough for Victorian aristocracy, it’s good enough for us. When a young JFK noticed the scent of a Parisian perfume connoisseur, he later requested eight samples, and if your production allows, another for Bob. 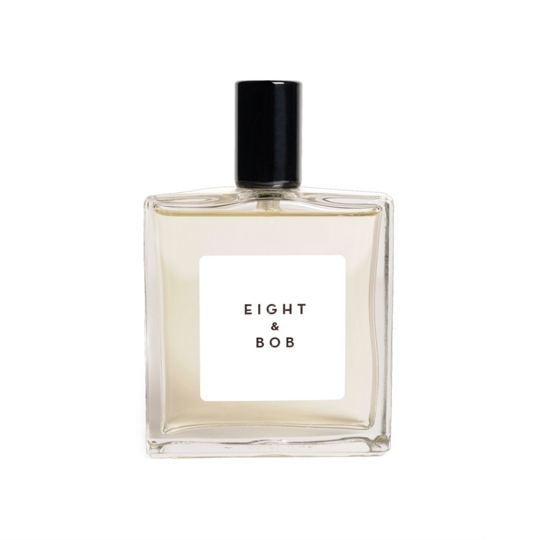 Zesty top notes and a sandalwood and amber base make Eight & Bob truly unique. Besides embodying a luxurious, youthful sense of femininity, this perfume sits on your dressing table like a rare ornament just asking to be touched. With notes of amber and Indonesian patchouli, Byzantium Saffron draws inspiration from the Greek legend of Crocus and Smilax, whereby Crocus is turned by the gods into the crocus plant, producer of saffron. 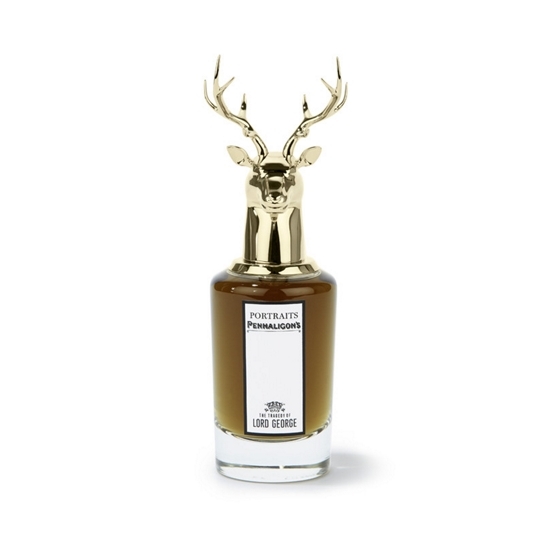 Topped with the head of a stag, this men’s fragrance works with notes of brandy, shaving soap and tonka bean to portray the wealth and nobility of Penhaligon’s fictional aristocrat Lord George. Fresh yet spicy, one spritz of this fragrance and you’ll feel like walking sunshine. The sweetness of Californian clémentines is perfectly balanced with notes of Sichuan pepper and Egyptian basil on a sandalwood and Haitian vetiver base. 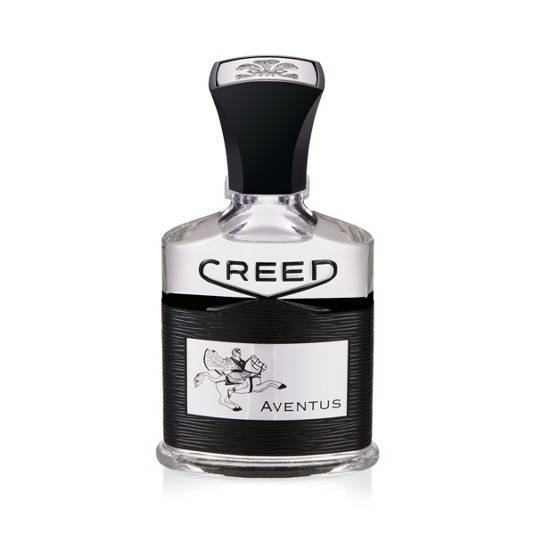 This woody scent combines base notes of Italian leather, vetiver and tonka bean for a dynamic masculine outcome. It’s an ideal choice for the modern man.